Tip # 258: No Vacancy! As spring begins to blossom, your tenants may soon find themselves falling prey to a variety of pests — from bats to rats, skunks or even bears. Probably the biggest attraction to wild animals is an unsecured trash can. Residents in Boulder, Colorado are resorting to bear-safe trash cans to combat a recent rise in these intimidating visitors. Make sure your tenants’ garbage areas are well contained. Another culprit is wood and debris piles that can accumulate during spring yard clean up. These piles quickly can become home to rats, mice and even scarier pests. 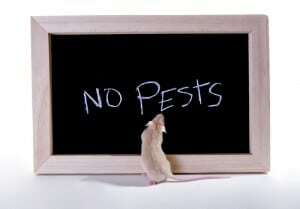 It’s important to realize that if you have rats or mice, you’re going to attract other animals higher on the food chain that survive on these rodents. Pets and their waste also are enticing to various wildlife. Make sure your tenants are properly disposing of their pets’ waste. It’s also best to discourage renters from feeding pets outside, or leaving pets outside at night. Keep compost enclosed and covered. Tenants should avoid leaving food out because the smell encourages pests to look for ways into the rental. Open food containers attract rodents and should therefore be sealed and put away as soon as possible. Food spills should be cleaned immediately. 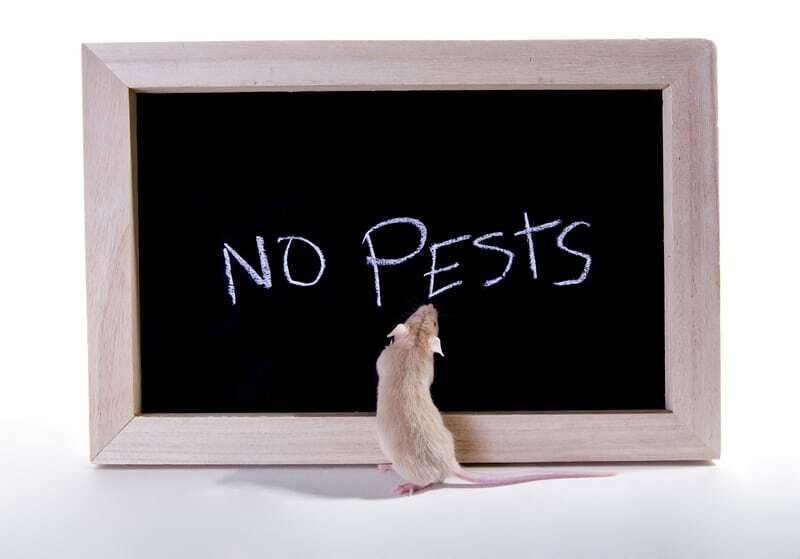 It’s best to avoid the pests in the first place because once they have settled into the rental, you’re more often than not going to have to pay for a humane removal. Many species — like bats — are protected by law, especially while nesting with young, and must be removed professionally and humanely. Breaking these laws can have some serious penalties, so take the time to seal all cracks and gaps in the exterior that can provide access or a safe place to nest.